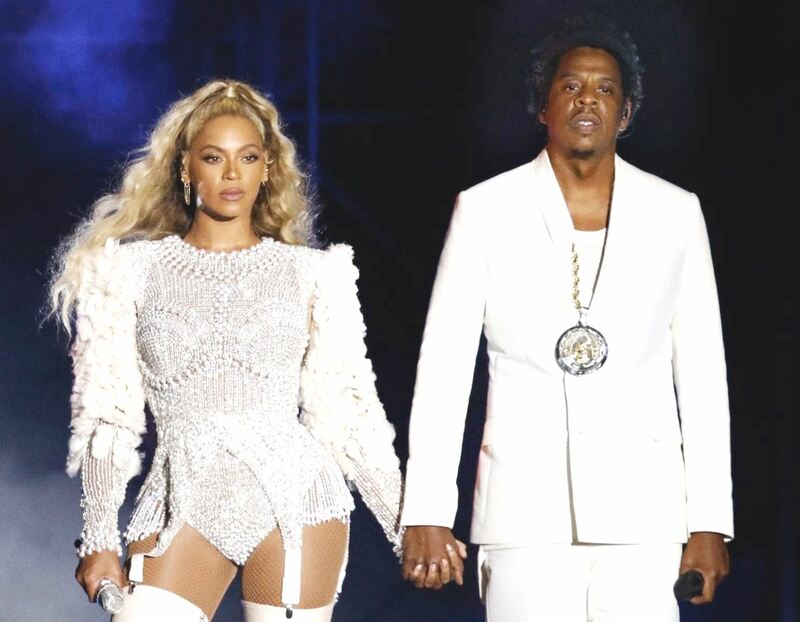 TV with Thinus: MultiChoice reveals it will only broadcast 25 minutes on DStv of Beyoncé and Jay-Z at the Mandela 100 Global Citizen Festival 2018 on Sunday and not their whole performance. MultiChoice reveals it will only broadcast 25 minutes on DStv of Beyoncé and Jay-Z at the Mandela 100 Global Citizen Festival 2018 on Sunday and not their whole performance. MultiChoice has revealed that it will only be broadcasting 25 minutes on its DStv satellite pay-TV service of the on-stage appearance of Beyoncé and Jay-Z today that will form part of the Mandela 100 Global Citizen Festival 2018 from the FNB Stadium and not their whole performance. The South African comedian Trevor Noah will co-host the Mandela 100 Global Citizen Festival with a string of international bold type names ranging from Naomi Campbell, Dave Chappelle, Sir Bob Geldof, Gayle King, Tyler Perry and Forest Whitaker, set to appear, and with Oprah Winfrey who will do a keynote address about Nelson Mandela and his legacy. South African stars like Bonang Matheba, Nomzamo Mbatha are also part of the appearance list. Stars like Beyoncé and Jay-Z, Cassper Nyovest, D'banj, Ed Sheeran, Eddie Vedder, Femi Kuti, Kasey Musgraves, Pharrell Williams, Chris Martin, Sho Madjozi, Tiwa Savage, Usher and Wizkid are set to perform, but MultiChoice revealed that it will only broadcast 25 minutes of Beyoncé and Jay-Z, not not their whole performance. On Twitter MultiChoice warned DStv subscribers, saying "we will be airing the entire concert but only 25 minutes of the Beyonce and Jay-Z performance" because "the full performance of Beyoncé and Jay-Z is exclusive to those who have earned their tickets to be inside the stadium on the day". A production staffer involved with the Mandela 100 Global Citizen Festival died on Saturday after the rigger plunged to his death, although the concert will go ahead despite the tragedy and loss of life. The as yet unidentified man die on Saturday at the FNB Stadium doing rigging work for one of the production partners involved.